HP? Lenovo? Feh. Dell doesn't seem too worried about its traditional PC competitors these days. Instead, the now privately-owned PC maker seems intent on taking the fight to Apple. 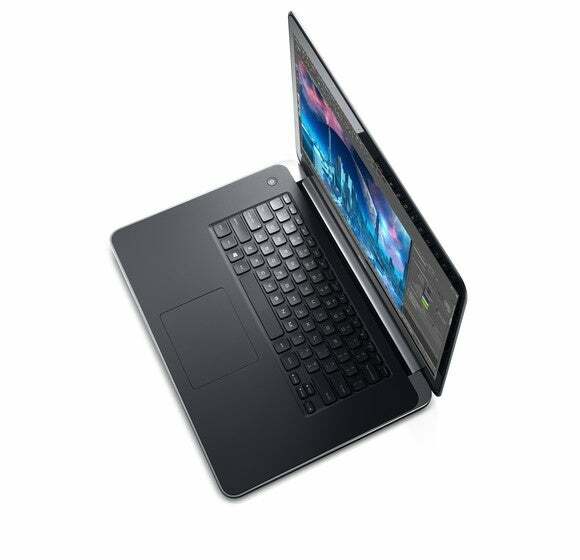 Case in point: Dell's newly announced Precision M3800 mobile workstation, which the company unveiled at the Sundance film festival in Utah. 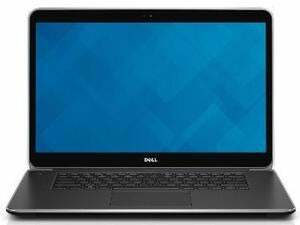 As part of the announcement, Dell officials said there's at least seven reasons the Precision M3800 is "superior" to the MacBook Pro. You can start with the lower price, but other reasons include a higher-resolution screen (59 percent higher, to be precise), twice the storage capability, 25 percent more battery life and many, many more ways to configure it. Oh, it's also lighter and offers ISV certifications for critical workstation apps. The Precision M3800 supports an mSATA and 2.5-inch hard drive inside. The M3800 features a quad-core Core i7 4712HQ CPU, up to 16GB of DDR3 and a 15.6-inch 4K panel with touch. For graphics, it's running an Nvidia Quadro K1100M with 2GB of RAM. The M3800 pays off in performance with up to 30 percent faster video renders in Premiere Pro, and 26 percent faster transcoding without dropping frames, the company claims. Dell cited independent testing conducted by Principled Technologies on a MacBook Pro with Retina display. The storage front has its points and counterpoints. Dell says the unit will take a standard 2.5-inch hard drive, SSD or hybrid drive, as well as a 1TB mSATA drive. Despite all those choices, this is one area where the Precision M3800 remains at a disadvantage against the MacBook Pro. Even at its best, the mSATA drive in the Dell will still be limited to SATA speeds in the 400MB/s to 500MB/s range. The MacBook Pro uses a PCIe drive that has reportedly reached close to 800MB/s. The negative about the MacBook Pro's drive is that it doesn't quite follow industry standard. Apple adopted a pre-M.2 spec. This means upgrades will be limited to what you can buy from Apple, where the Precision lets you buy off-the-shelf parts. Why this matters: Ever since Michael Dell took his namesake company private in 2013, it's shown a penchant for being frisky. And rather than just play the usual game of competing with other PC OEMs, Dell seems focused on creating drama with the computer maker that gets the most hype.